Build a solid foundation for your career with a Cintas internship program. Cintas has well-developed internship programs for students that will provide interns with a practical real-world, career-related experience within a professional setting. Cintas offers a strong array of internship opportunities in sales, human resources, accounting, distribution, marketing, and operation. Students who have a high school diploma or GED and currently pursuing a bachelor’s degree can apply for these amazing intern positions. To help you in finding the right opportunity, here we have generated a list of ‘Cintas Internships 2019’. The goal of these internships is to expose the intern to the company’s different departments. Discover our full list and find one that’s the right opportunity for your career. Good Luck!! 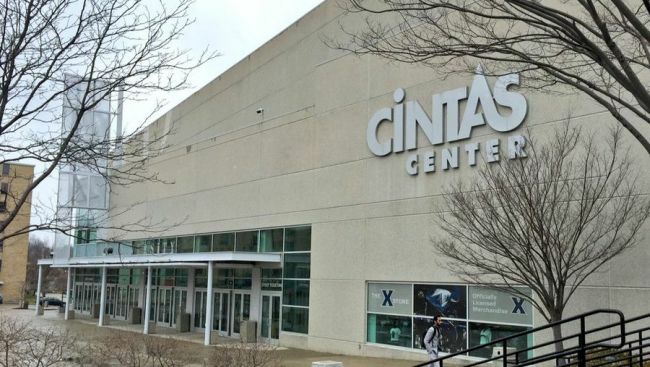 Cintas is now hiring creative and enthusiastic interns to join its sales team. To participate in this internship, candidates should have a high school diploma or GED and be currently pursuing a bachelor’s degree. This internship is designed to provide comprehensive knowledge across all areas of our business, as well as the professional services industry. Cintas is now offering its Human Resources Intern program. This internship is open for those candidates who have a high school diploma or GED and currently pursuing a bachelor’s degree. This internship is a paid, full-time program in which you will work alongside professionals and gain real-world experience. Cintas is now inviting applications for the vacant position of Accounting Intern. This exciting role is perfect for those candidates who have a high school diploma or GED and currently pursuing a bachelor’s degree. In this position, interns will work on client projects, develop technical skills and experience the vibrant culture. Cintas is currently accepting resumes for its Marketing Intern program. The ideal candidates must have a high school diploma or GED and be currently pursuing a bachelor’s degree. Through this amazing internship, interns will gain valuable industry knowledge through shadowing, networking opportunities, and hands-on training. This is a paid internship. 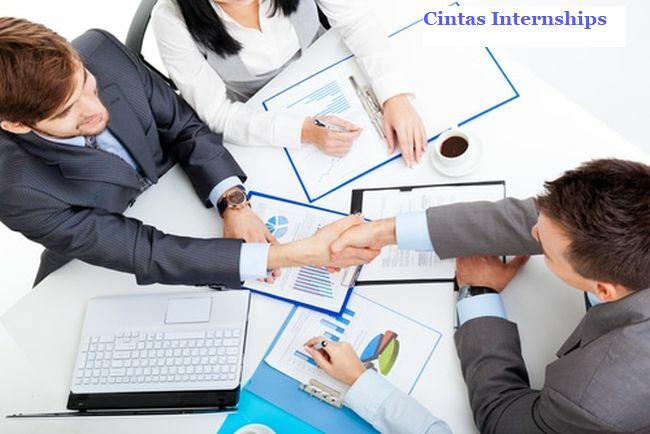 Cintas is glad to inform about its Distribution Intern program. The candidates who have high school diploma or GED currently pursuing a bachelor’s degree are eligible for this position. 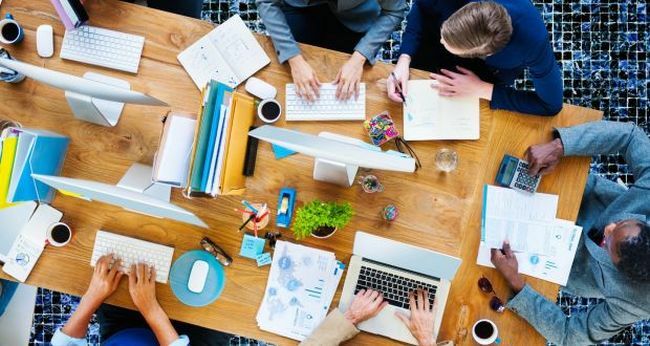 As an intern, you’ll get exposure to real projects and challenges in a vibrant environment and gain real-world experience. Cintas is proud to offer its Accounts Receivable Intern program. To be considered for this internship, candidates should have high school diploma or GED and currently pursuing a bachelor’s degree. During this internship, all interns will have the opportunity to experience company culture, expand their network, and build skills. Cintas welcomes students to join the vacant position of Operations Intern. To be a part of this internship, applicants must have a high school diploma or GED and be currently pursuing a bachelor’s degree. This internship is a great opportunity to express yourself, expands your career, and applies your energy and dedication to work. 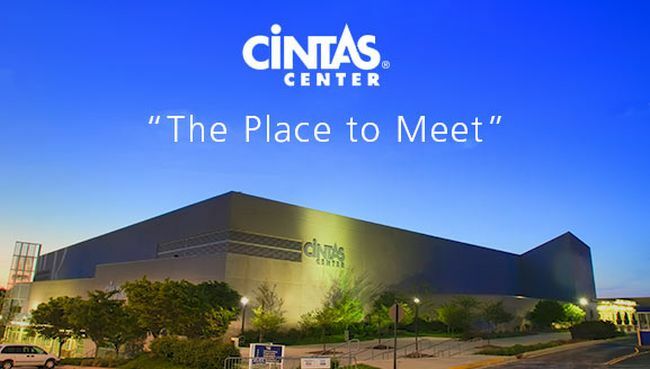 Cintas has an exciting internship position for students in Olathe, KS. To qualify for this internship, candidates should have high school diploma or GED and be currently pursuing a bachelor’s degree. During this internship, interns will gain meaningful experience and find many opportunities to demonstrate their passion and potential. Cintas is looking for bright, passionate and talented individuals to participate in its internship program designed to provide comprehensive knowledge across all areas of our business, as well as the professional services industry. To successfully fill this position, applicants must have a high school diploma or GED and currently pursuing a bachelor’s degree. As a part of this internship, you’ll apply your skill set in a supportive and collaborative environment while contributing to projects.